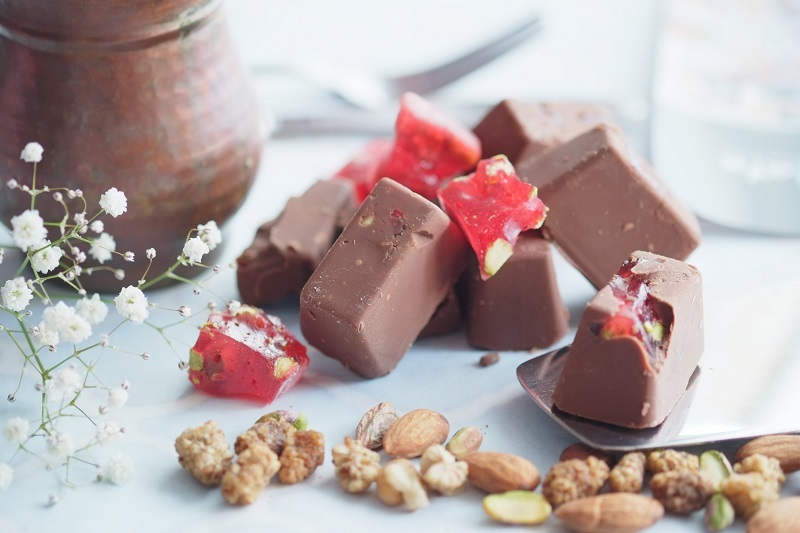 Cargill’s European cocoa business made plans to acquire Belgium-based chocolate and sweets decorations supplier Smet, and Beneo opened a vegetable protein production plant. Foodprocessing-technology.com wraps up the key news stories from March 2019. Smet supplies chocolate and sweets decorations. Credit: Caglar Araz on Unsplash. Chef working at Barry Callebaut Chocolate Academy Beijing. Credit: Barry Callebaut. A DNA sample drawn from the cattle will be used to track the origin of cuts of beef as they move through the supply chain. Credit: Jez Timms on Unsplash. Nordzucker's investment in Swedish sugar production is expected to further strengthen its competitiveness. Credit: Nordzucker AG. Lantmännen to acquire Tate & Lyle’s oat mill and oat ingredients manufacturing facility in Sweden. Credit: Lantmannen. Uplift develops prebiotic functional foods. Credit: Brooke Lark on Unsplash. Cargill’s European cocoa business made plans to acquire Belgium-based chocolate and sweets decorations supplier Smet. Smet supplies its products to food service and confectionary markets. Financial details of the proposed acquisition have not been divulged by both companies. Global functional ingredient manufacturer Beneo has opened a €4.3m ($4.8m) vegetable protein production plant in Wanze, Belgium, to capitalise on the increasing demand for meat alternatives. BioWanze, a subsidiary of Beneo’s sister firm CropEnergies, will operate the facility, which is part of the existing BioWanze biorefinery. The biorefinery uses the entire raw material utilised in production to manufacture high-quality food, feed and fuel with zero waste. 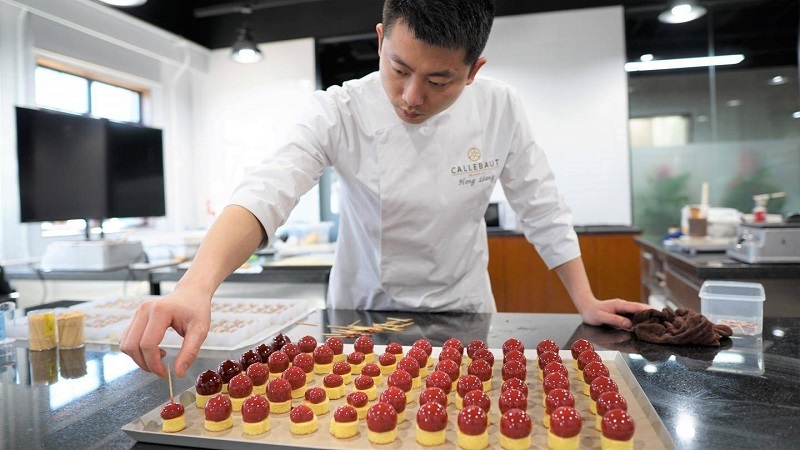 Swiss chocolate manufacturer Barry Callebaut opened a Chocolate Academy centre and an office in Beijing, China. With the new facilities, the Swiss firm intends to meet the growing demand for its products and offer improved assistance to local customers with onsite training and application support. Furthermore, the expansion will enable the company to strengthen its distribution network in second-tier cities across China. Global ingredients distributor Azelis strengthened its presence in the Indian food segment by acquiring the distribution activities of MK Ingredients & Specialties and SSD Industries (combined MK). MK’s distribution activities include food applications such as confectionery, bakery and dairy, as well as its non-food segments comprising paints, coatings and chemicals for industrial markets. 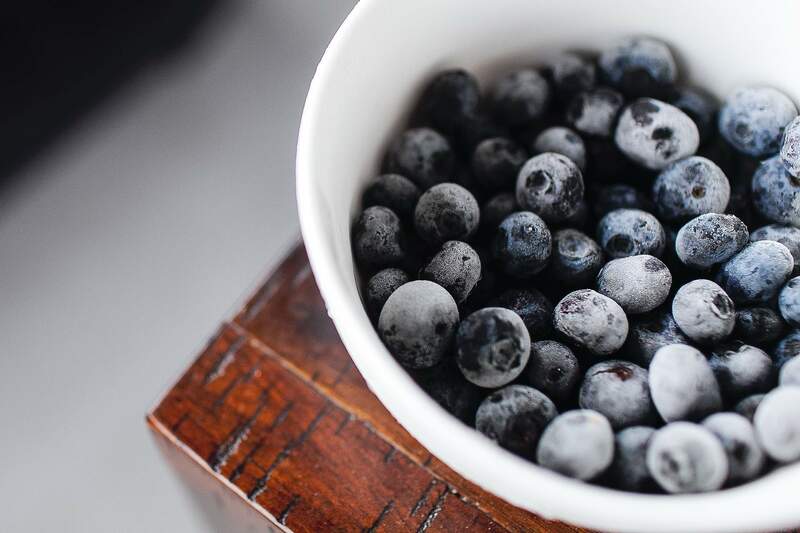 The acquisition is in line with the Azelis’ corporate strategy of organic growth. 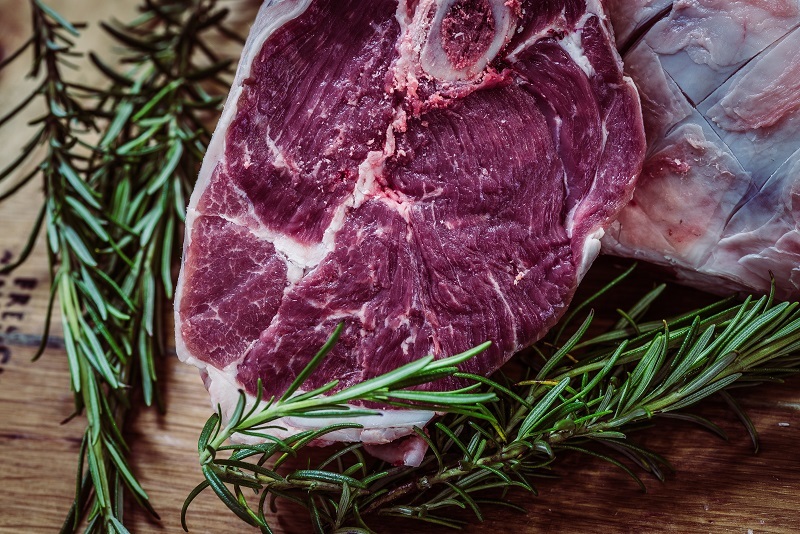 Tyson Fresh Meats has partnered with IdentiGEN to use DNA technology that will help to trace beef back to the animal of origin. IdentiGEN’s DNA TraceBack system will serve as an important tool to track cattle raised for Tyson’s Open Prairie Natural Angus Beef. A DNA sample drawn from cattle in the Open Prairie programme will be used to track the origin of beef cuts through the supply chain. 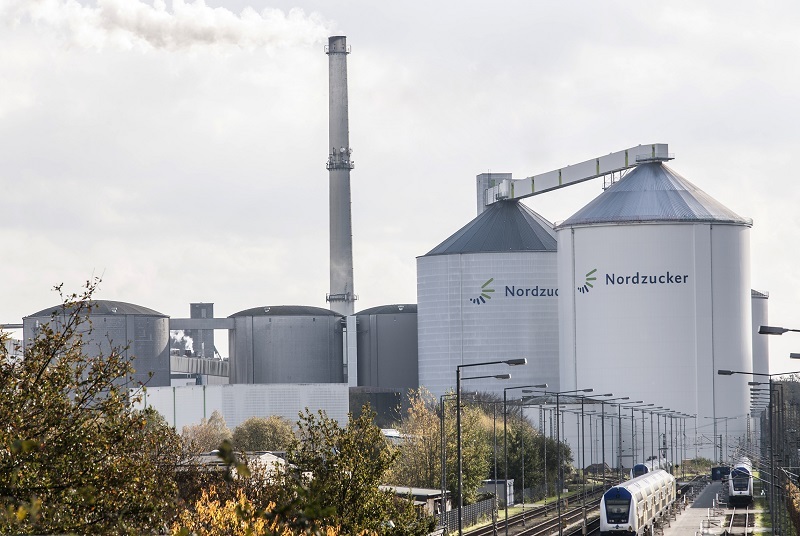 Germany-based Nordzucker said that it will close its sugar refinery in Arlov, Sweden, and concentrate its Swedish production at its factory in Ortofta. The German company will invest €100m in Swedish sugar production in order to further strengthen its competitiveness. Nordzucker chief operation officer Axel Aumüller said: “We have come far in the planning and I look forward to being now ready for the next stage. Starbucks committed $100m as a cornerstone investor in Valor Siren Ventures (VSV) I, which will support the next generation of food and retail start-up technology firms. Through this initiative, Starbucks intends to focus on new ideas and technologies that are meaningful to its business, important to customers and inspiring to partners. Starbucks president and CEO Kevin Johnson said: “We believe that innovative ideas are fuel for the future, and we continue to build on this heritage inside our company across beverage, experiential retail and our digital flywheel. French food company Danone opened a €240m Nutricia facility in Cuijk, the Netherlands, to meet the demand for specialised infant formula. The facility will produce standard infant formula, as well highly specialised formula for children with specific medical conditions such as a cow’s milk protein allergy. The plant will employ a specific manufacturing process called hydrolysation, which breaks down milk protein into smaller fragments. Swedish agriculture cooperative Lantmännen agreed to acquire Tate & Lyle’s Sweden-based oat ingredients business. The companies did not disclose financial details of the transaction. 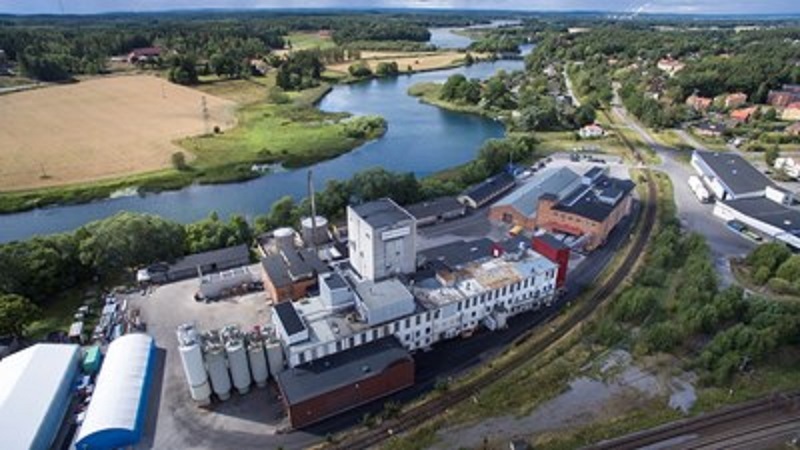 Lantmännen will acquire an oat mill with a 55,000t capacity and an oat ingredients manufacturing facility that is located in Kimstad outside Norrköping. 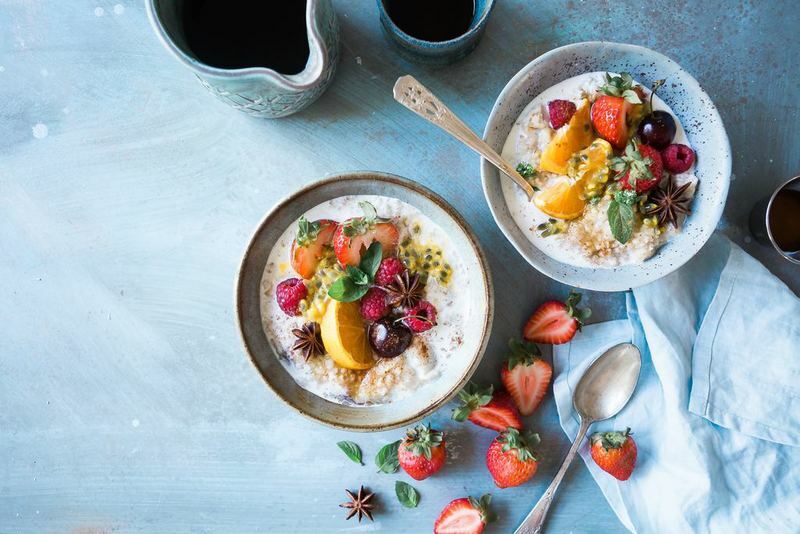 Global snack food producer Mondelēz International acquired a minority stake in the US-based early-stage start-up company Uplift Food, which develops prebiotic functional foods. It is the first investment made by Mondelēz’s SnackFutures innovation and venture hub, which was established last year as part of the company’s consumer-centric growth strategy to explore growth opportunities across the globe. Mondelēz International executive vice-president and chief growth officer Tim Cofer said: “As the global snacking leader, we’re on a clear mission to lead the future of snacking by providing the right snack, for the right moment, made the right way.